Working horses, prom dresses, pancakes and Britain's oldest farmer - it's been a busy week for our photographers. Here are the best images taken this week - as selected by the Yorkshire Post picture desk. 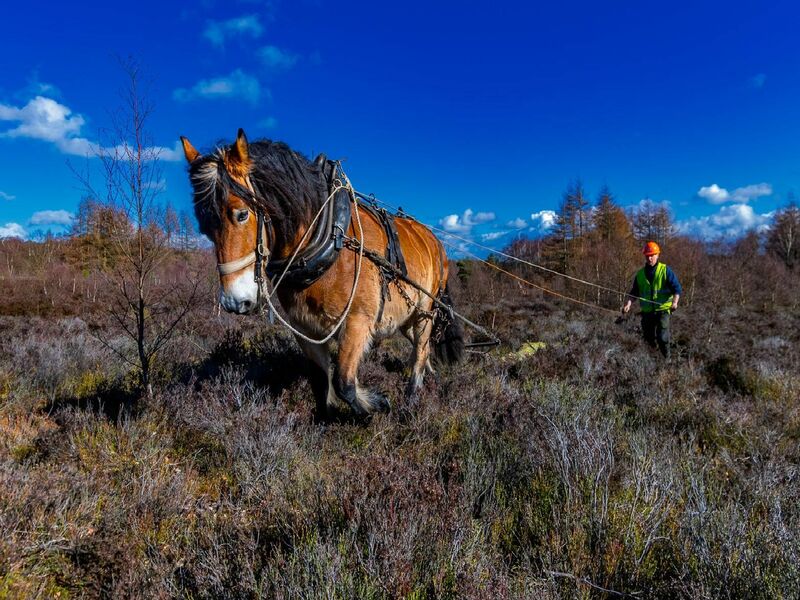 Peter Coates and Ghalm, a North Swedish forest horse, working to move large trees around Harden Moor, near Bingley, to construct leaky dams as part of a project to reduce the risk of flooding in the River Aire catchment. The new exhibition Yorkshire! Achievement, Grit and Controversy at Beningbrough Hall, near York. Over twenty works of art depicting Yorkshire game changers, rebels and influencers are on display.